Would you like a discount? Become a Wine Club Member! 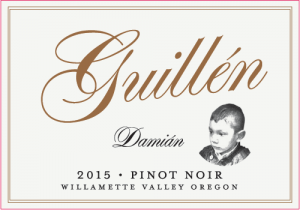 This wine is a blend of 3 different vineyards located in the Willamette Valley in Oregon. The grapes were fermented with native yeast and 100% whole clusters then aged on its lees for 11 months in 20% new French oak barrels. This Winemaker’s Cuvée is the result of a meticulous selection of the best barrels in the cellar based on harmony, complexity and mouth feel.